to support what you do, it really is as simple as that..."
A high profile and heavy weight project, the redesign of the IT resilience backbone includes the deployment of a modular datacentre solution. The project has proved 100% successful and the recently received Datacentre Dynamics Award for Innovation that the Modular solution has won is testament to Mavin’s understanding and capabilities. 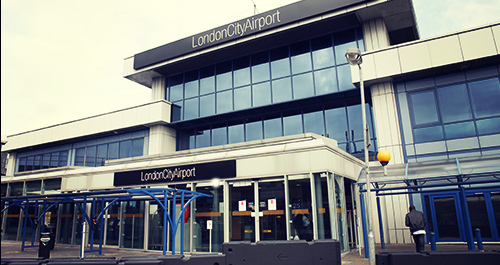 London City Airport experienced record growth in 2007 with over 2.9 million passengers travelling through the terminal. This figure represents a 23 per cent increase over 2006. With an increasing focus on East London and the Thames Gateway, especially following the awarding of the 2012 Olympic Games to London, the role of London City Airport as a key regenerator and major employer has strengthened further. London City Airport is only 3 miles from the main Games location in Stratford and by 2010 will have direct, frequent DLR services to the heart of the Olympic village. London City Airport’s Master Plan sets out our growth and development plans through to 2030. It has been developed in response to the Government’s Aviation White Paper, ‘The Future of Air Transport’, which requires specified airport operators to outline their vision for growth up to 2030. The airport Master Plan demonstrates that we can accommodate 8 million passengers by 2030 to support the growth of London and the continued demand for business travel, whilst also remaining good local neighbours and maintaining an excellent environmental record. Since the recent acquisition of London City Airport by Global Infrastructure Partners (GIP); the focus has very much been centred upon evolving the airports existing operational infrastructure, in a tangible format that will continually deliver an efficient and effective service to all LCY’s customers. A key and critical element that will underpin the successful evolvement of LCY is the strategic development of the IT infrastructure that binds the airports succinct functionality together. A high profile and heavyweight project, the redesign of the IT resilience backbone includes the deployment of a modular datacentre solution. This core room will provide a scalable environment for our critical IT technology, specifically designed to support LCY’s current and evolving future requirements. 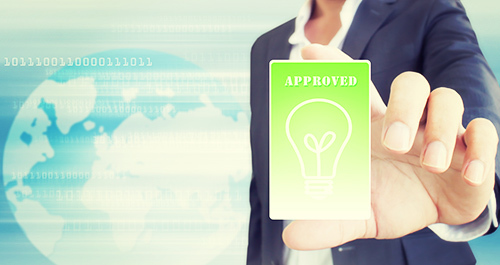 On receipt of the Board’s approval and funding allocation, the detailed design phase was initiated. 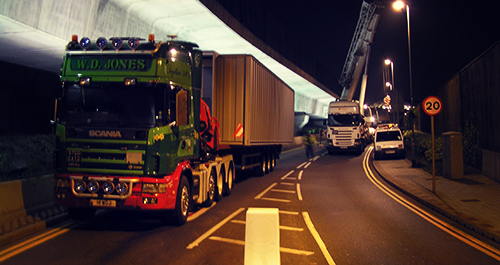 During early 2006 we attended the Business Continuity exhibition, held at Excel in London. It was here that we discovered Mavin’s bespoke modular datacentre and instantly recognised the innovative design as the ideal solution to our requirements. The decision to implement Mavin’s MDC solution was driven by the necessity to partner with a datacentre design and build specialist, who would work proactively throughout the project’s lifecycle; deliver an end-to-end solution, and ensure that the operational result met with the business’ evolving requirements and expectations. We quickly initiated engagement with Mavin’s datacentre design and build team, who, along with LCY, qualified the high level technical parameters and business’ expectations, to enable the initial Board approval and necessary RTT to be released. From outset until completion and final handover, regular weekly site meetings were held between ourselves, the primary contractor Mavin and AA Lovegrove our preferred building and electrical contractors. The level project management delivered via Mavin’s Liz Perman was nothing short of exceptional. Liz Permans’ understanding and methodical documentation of all the projects elements assured that all communication was timely and correct, thus everyone involved was able to operate effectively and to the consistent high standard necessary. Using a mixture of VISIO and CAD software, the detailed design for the modular structure itself, plus the internal power and cooling set-up were determined to ensure optimal use of space and energy efficient operation. 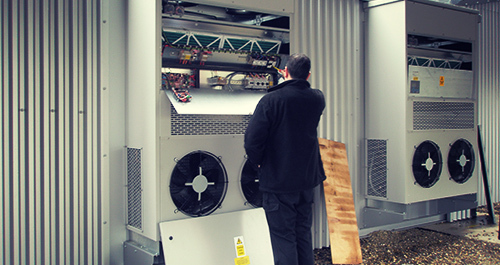 Built entirely from scratch to our exact requirements Initially delivering 60KW of redundant power across a 12 rack in-line format, the module incorporates a 3+1 Eaton Williams redundant cooling set-up, with the familiar hot aisle / cold aisle format. The MDC also has optional hot and cold aisle containment capability which may be brought in to operation at a later date. Numerous potential sites within the LCY compound were placed under consideration, however, various restrictions limited the overall choice. The area that was finally identified for the new core room is close to the Docklands Light Railway (DLR) which restricted the space available; due to distance restrictions between the DLR and any built structure. A rectangular space of 3.6 metres by 11 metres was agreed as available to which the required power and data trenches were presented. Special permits from both the Metropolitan Police and Docklands Light railway were obtained by Mavin for the purpose of delivering a) the wide load in to London and b) slightly more hair raising; craning the five plus tonne MDC over the DLR structure and in to position. All elements of the MDC were operationally checked and commission tested by the relevant engineers and technicians within Mavin’s team, prior to go-live. The MDC’s green credentials include the capability to run the cooling system on fan-only, fresh-air cooling for up to 65% of the year, significantly reducing electricity usage. Also incorporated into the design are low-voltage LED lights. Connected to movement sensors, the module will only ever have lights on when personnel are present within the environment. An individually mounted rack based fire suppressant system has been chosen to provide a more contained, and therefore, efficient usage of fire suppressant, should the need to deploy arise. “The project has proved 100% successful and the recently received Datacentre Dynamics Award for Innovation that the Modular solution has won is testament to Mavin’s understanding and capabilities. With the scalable nature of our MDC we are able to deploy future IT technology quickly and easily. The option to expand the existing modules physical capacity is possible with an additional module. Connection to the on-site generators is imminent. With regard to deploying another Disaster Recovery layer; we are considering preparing a second site with ground plinths, & separate power and network connectivity, to enable the re-positioning of the MDC within a 48 hour period. The decision to implement Mavin’s Modular Datacentre solution was driven by the necessity to partner with a data centre design and build specialist who would work proactively throughout the project’s lifecycle, deliver an end-to-end solution and ensure that the operational result met with the business’ evolving requirements and expectations. 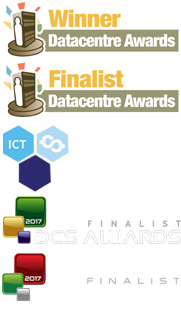 The project has proved 100% successful and the recently received Datacentre Dynamics Award for Innovation that the Modular Solution has won is testament to Mavin’s understanding and capabilities.